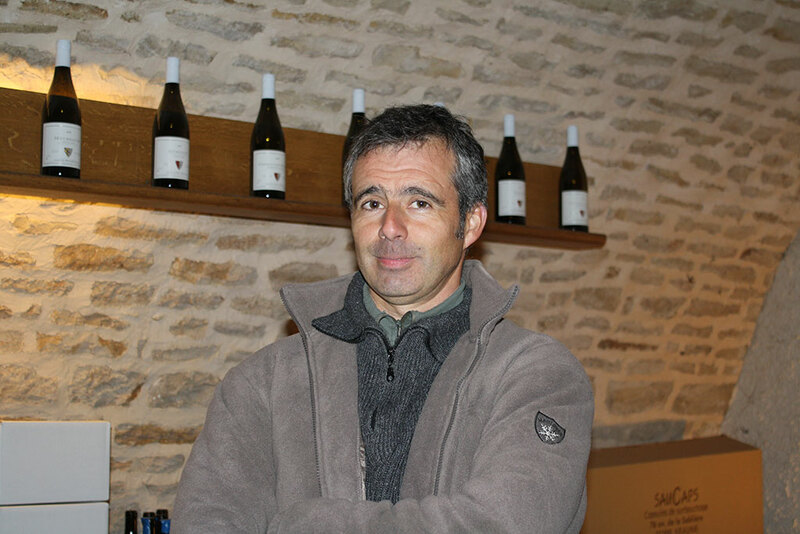 This family-run domaine, based in Meursault, has 11 hectares of vines spread out in the appelations of: Volnay, Beaune, Savigny les Beaune, and Chorey les Beaune. 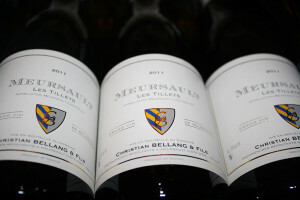 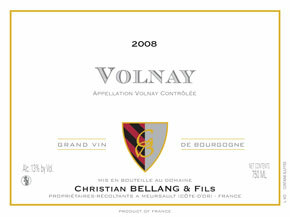 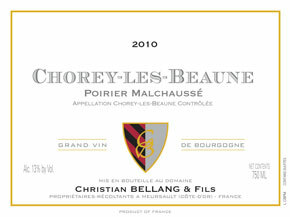 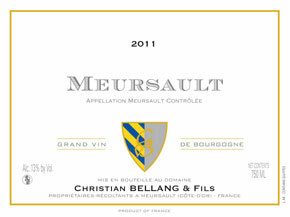 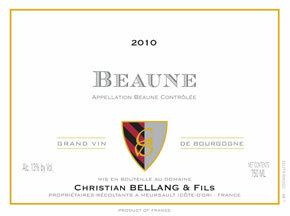 The domaine was founded by Christian Bellang in 1974 and has been run by his son Christophe since 1990. 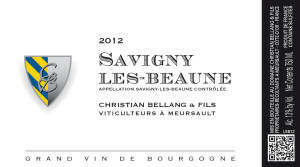 Oh it’s an exciting (and also frustrating and stressful) adventure filling up a container of 600 cases of artisanal small production wines from France. With my container close to full I set out tasting to see how I could fill up my next container as most of the wine I am bringing in I will never be able to get again – I bought all they had!